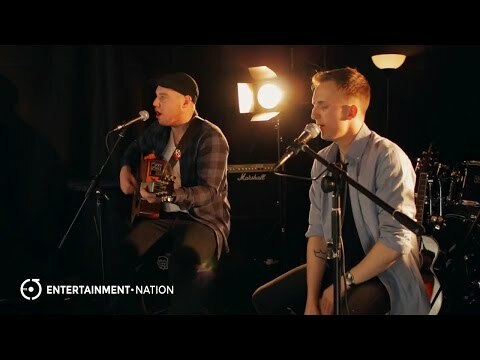 Singing current pop hits in their own unique style, Mona Vale Acoustics are one of the best acoustic duos in the UK right now! The pair deliver a fresh take on our favourite pop and rock hits from all through the decades - including songs from Bruno Mars, Ed Sheeran, The Chainsmokers and George Ezra. 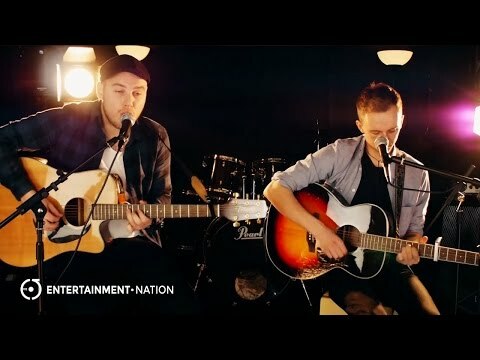 Mona Vale Acoustics is made up of two very impressive guitarists with exceptional vocals and backing vocals, and they have performed together for years. 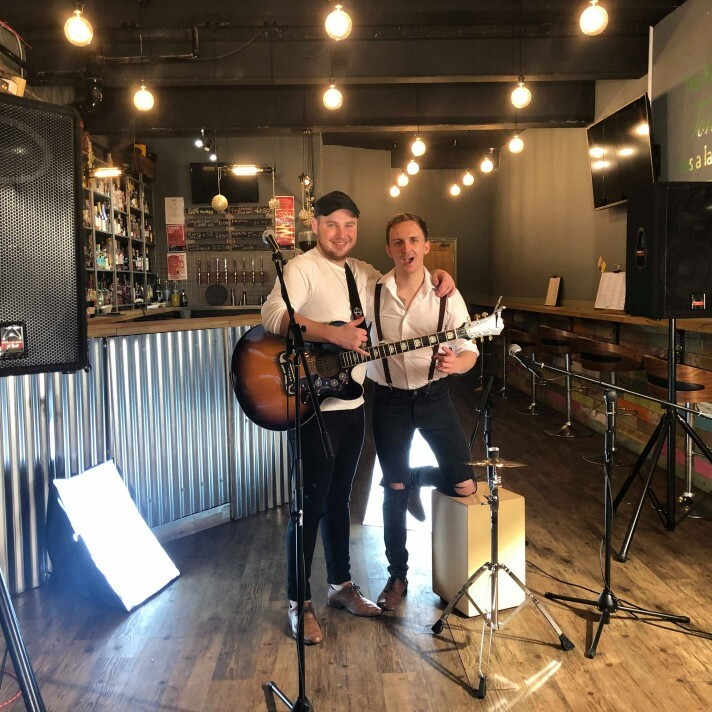 Both of the duo members have musical degrees and have extensive professional experience performing across the UK and Europe, as well as playing gigs in Asia and Australia. 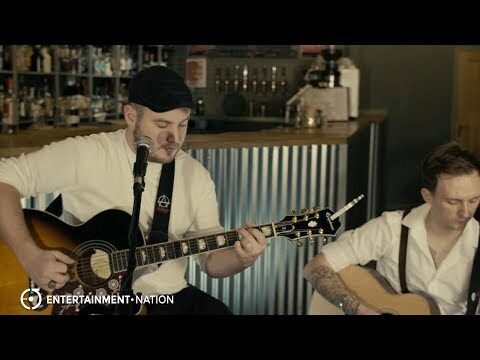 This is including the duo's experience performing at weddings, parties and corporate events. 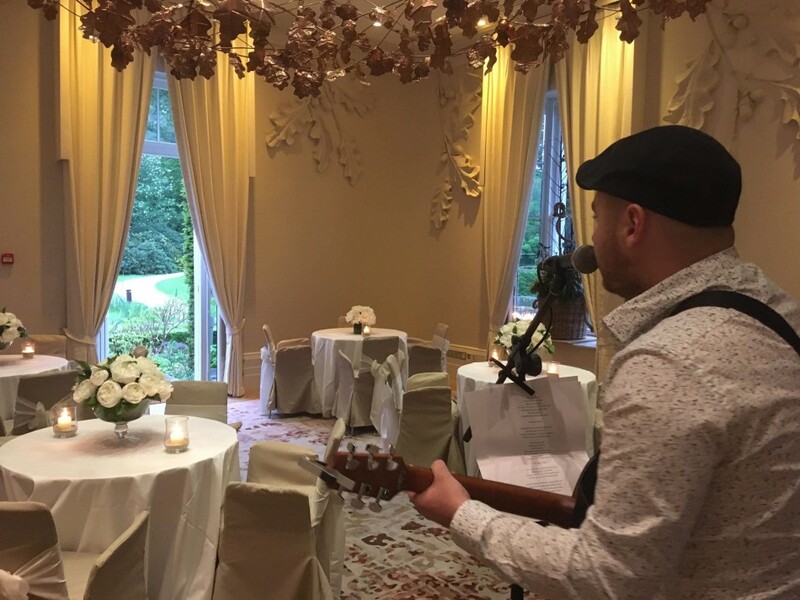 Mona Vale Acoustics' performance is typically in a "live lounge" acoustic style which creates a chilled out vibe whilst your guests relax and enjoy themselves, but they can also play more upbeat sets for your evening wedding reception delivering feel-good chart toppers all night long! Due to their versatile performance, they are happy to work with any sound limiters at your chosen venue. For your event, Mona Vale Acoustics provide atmospheric lighting and a high-quality PA system. 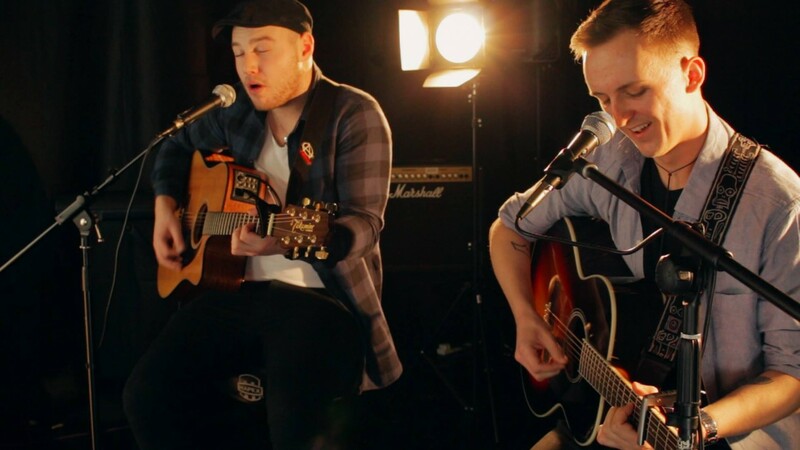 Additional to this, the acoustic duo offers a playlist DJ throughout the evening, in between their sets. You can make song requests to add to this playlist to keep the party going as well as request one special song to be performed live by the boys! This all comes as standard, so you don't need to worry about a thing. Fresh, current and talented. What more could you ask for? Mona Vale Acoustics are waiting for your booking! Prices are based on a 5pm or later arrival and Midnight finish, including 2x45 minute sets of live performance. Approximately 45 minutes are required for the act to set up and sound check (depending on access to the performance area). Alternative timings also available. 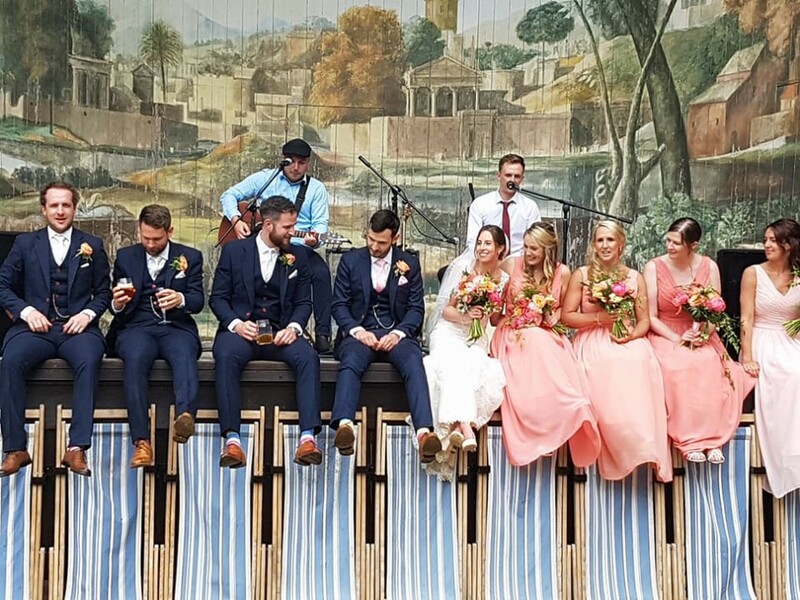 "We hired Mona Vale Acoustics for our wedding and words cannot even describe how incredible these 2 guys are! 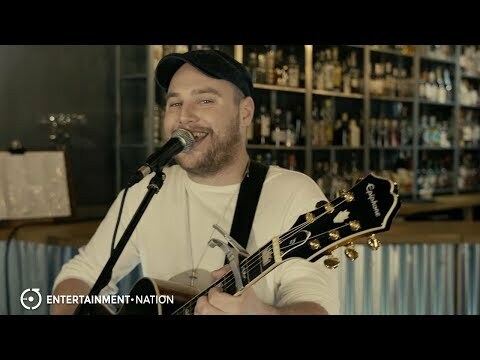 We were on a tight budget and anxious that we wouldn't be able to afford live music but when we found Mona Vale Acoustics with their fair pricing we were really happy. They exceeded our expectations and were worth every penny and more. All of our guests were on the dance floor the whole night and lots of them have asked who the band are so I'm expecting they may get lots of future request from our guests which they definitely deserve! We were both really sad when the performance was over but their DJ playlist allowed the dancing to continue. 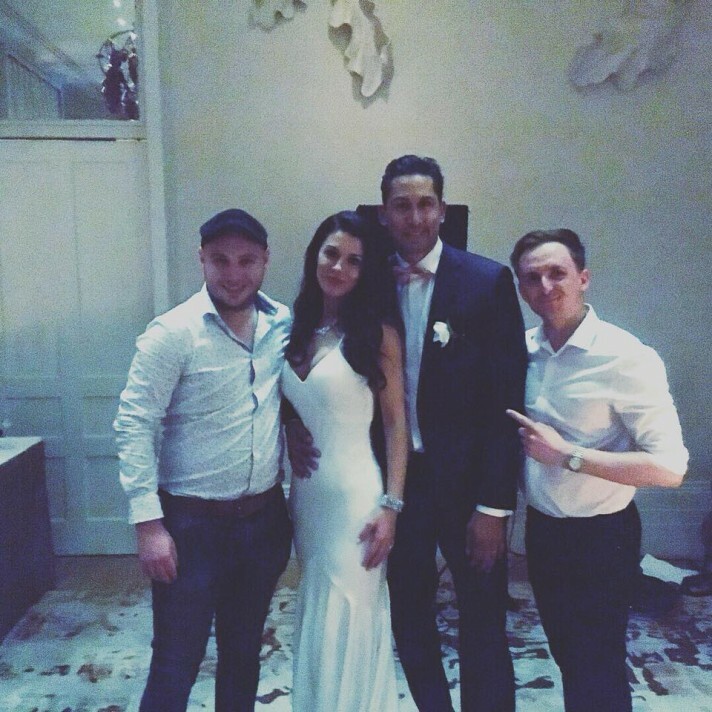 Ell and Ali are also really lovely guys and easy going which complimented our the night perfectly. We really could not recommend them enough!!" "Thanks again guys, for making my sister's birthday really special. I hope you both had a good time. Everyone was really impressed with your performance; not only the quality of your playing, but how perfectly your vibe fit the day; truly couldn't have gone better. As expected, a couple of hours after you left, the guitars came out and horrific renditions of various old standards were perpetrated into the small (and not so small) hours. We will be sure to think of you first when organising our next event, thanks again guys, and break a leg." "Can I say Mona Vale were fabulous - the lads conducted themselves so well, they knew exactly how we wanted the evening to role and they delivered. All our guests complimented on how great they were. They sang Snow Patrol - Chasing cars as our first dance they were brilliant. Anyone wanting to book them, I can assure you that you have pick a fine duo that know how to perform and party. We give them five gold shining stars"
"Mona Vale Acoustics were fantastic. Extremely professional, well organised, polite and friendly and well as being fantastic musicians and entertainers. 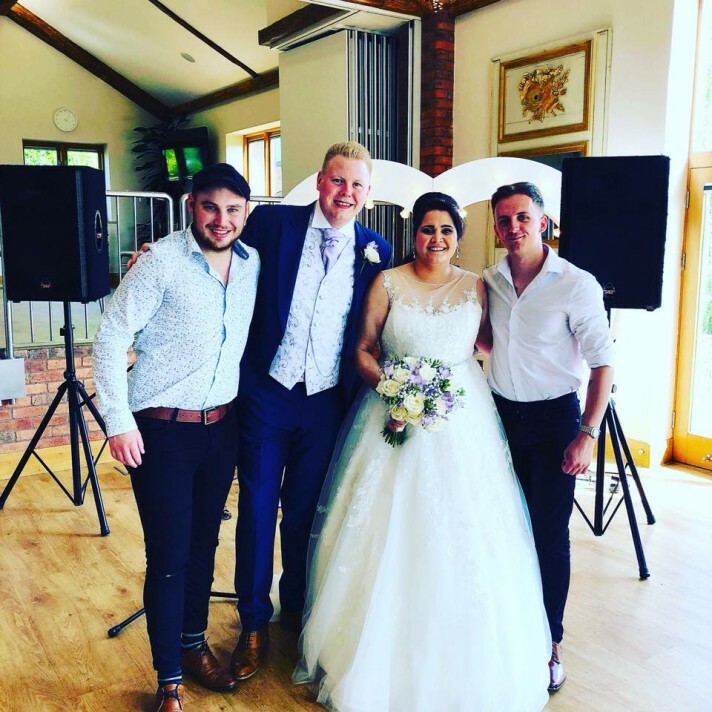 They helped create a fantastic atmosphere for our wedding and played all of their songs brilliantly. We had so many positive comments from our guests. Thanks guys! " 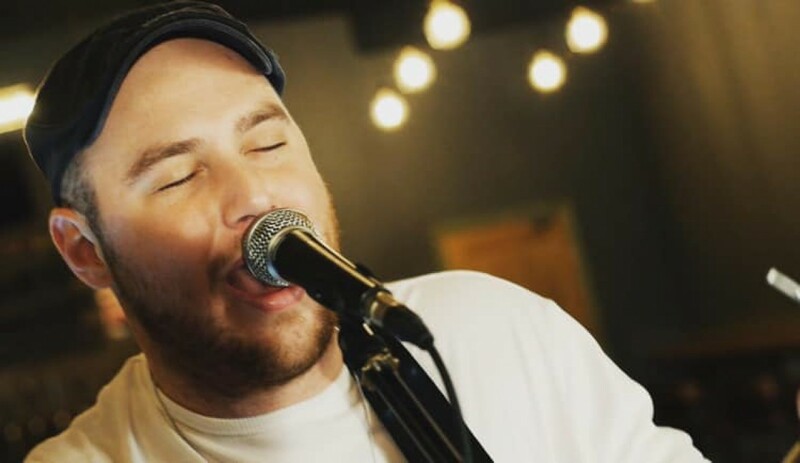 "We really loved having Mona Vale play at our wedding. They had everyone up dancing throughout their live performances. Our first dance was sang brilliantly and was tailored to suit our needs, inviting family and friends up to join us as we're not big dancers. All of our guests commented on how amazing they were and how accommodating with song requests. 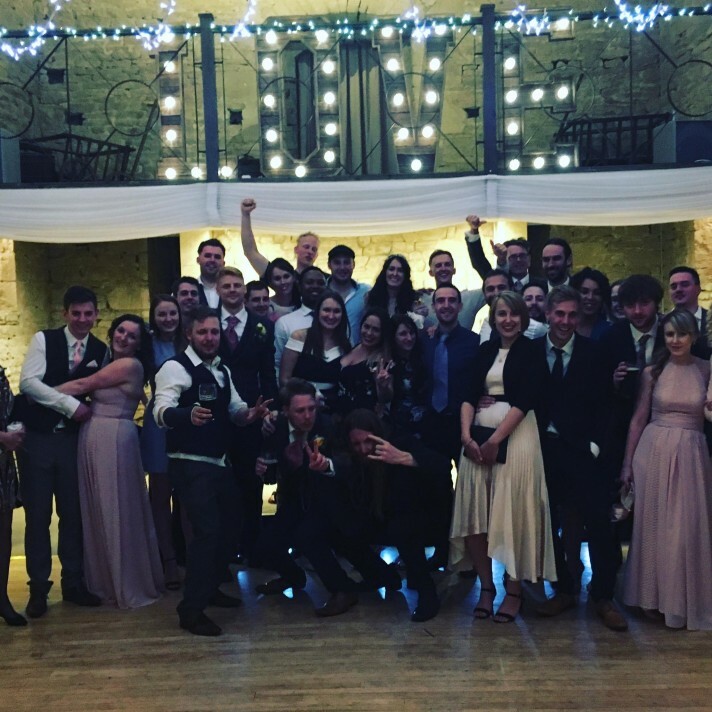 The help in planning and communication was fantastic and we had no concerns about music leading up to our wedding day and they didn't fail to provide a fabulous wedding reception for us. We would definitely reccommend Mona Vale." "First we would like to thank yourself for all the help you gave us and quick response to all our messages and questions. 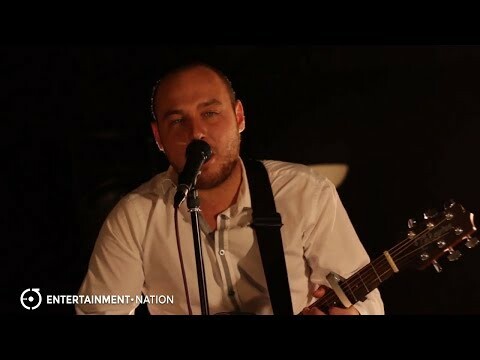 We had Mona Vale perform at our wedding and they were absolutely perfect! They sang our first dance which was amazing and carried on wowing through the night. We loved all the songs and had compliments from all guests about them. They were easy going and I would love to have them play at our next event. 5 out of 5." "We booked Mona Vale for the 2nd year running for our Works Summer BBQ. The first year was amazing and made the party so we had to book them again. They personalised their music to our event in Manchester covering the famous Wonderwall song which had everyone singing and dancing along with many more. I would highly recommend this band for whatever your occasion. They are brilliant and remain professional at all times We look forward to booking for any future events"
"Thanks, we had a lovely day! Just got back from honeymoon, so apologies for the delay in response. The band were great, contacted us about a month before to confirm everything and were happy to learn any song we really wanted/needed. They were on time ready to set up and I really enjoyed dancing the night away!" 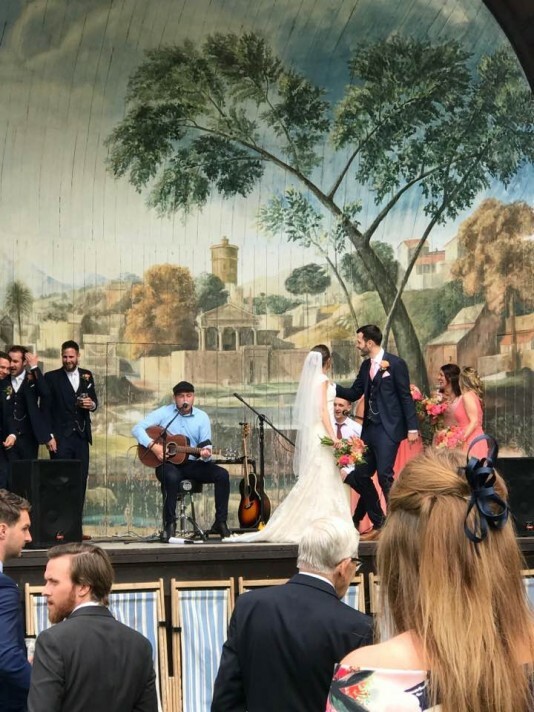 "For a couple that had never booked any musical entertainment before, we found the complete Mona Vale Acoustics team a joy to deal with. Nothing was too much trouble, from selecting song choices to ensure no clashes with any other musical elements, reducing the line up to a solo singer with guitar, to the appearance of Ali. Ali's voice is simply sublime! The video recordings we watched before booking do not give full justice to his voice and he ensured all of our wedding guests were thoroughly entertained whilst they drank and ate. Many people commented to us about Ali and how much they loved his performance. He made time to speak with us between sets and ultimately made everything very easy for us as a newly married couple. A 5 star performance, 5 star appearance and 5 star booking process. Thank you to you all. " 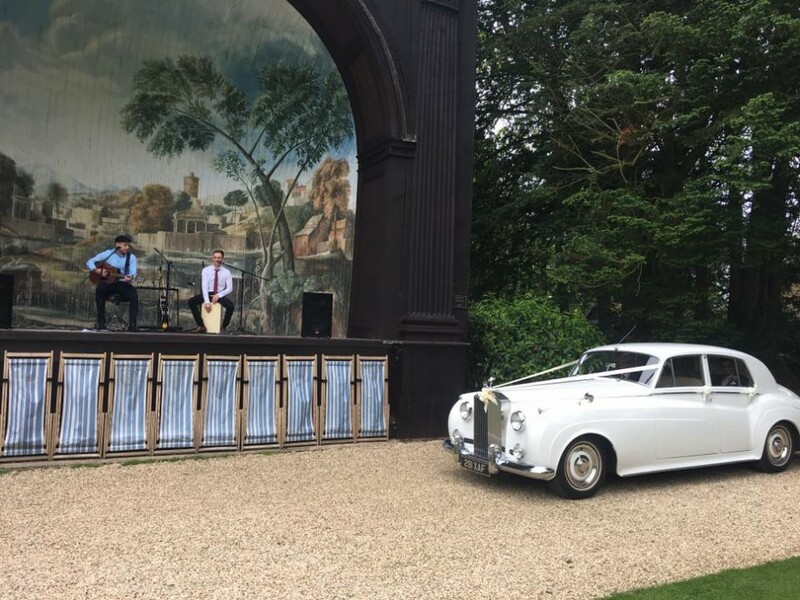 "Yes I'd like to say that Mona Vale were absolutely fantastic, couldn't have been happier with their performance, and all the wedding guests loved them as well, I hope they enjoyed them selves! Thanks for everything!"